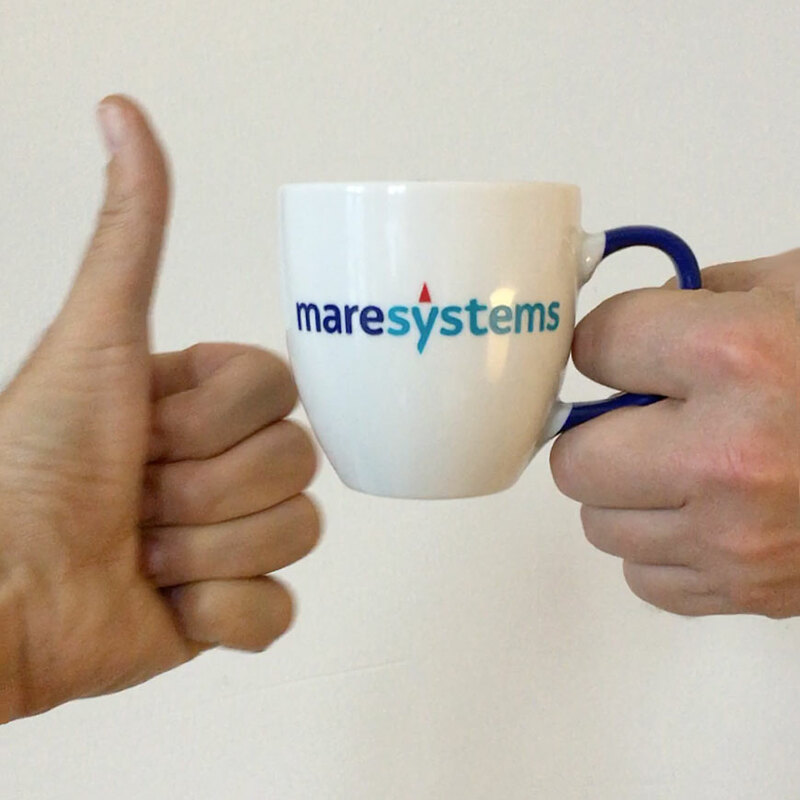 As of now you can follow maresystems on LinkedIn and facebook to keep up to date with the latest company news and product updates from around the world. We would be glad to count you among our followers. 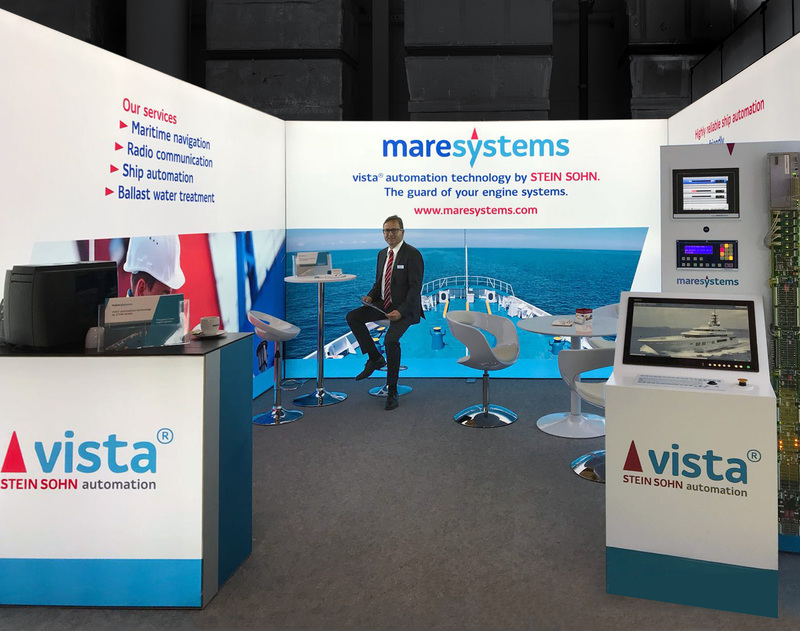 We would like to thank you all existing and new clients, suppliers, partners, interested parties and friends for visiting us at our stand and showing our Stein Sohn vista® automation system in action. We hope to meet you at latest again at the SMM 2020. 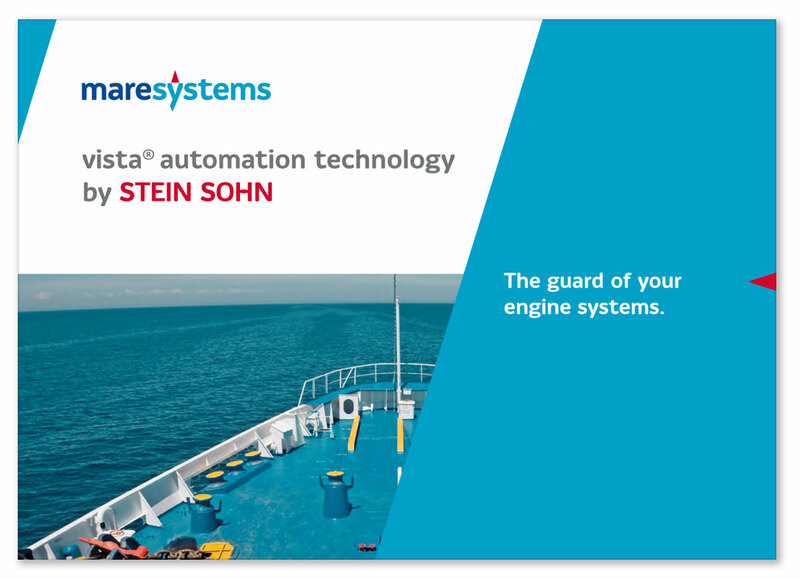 We would like to kindly invite you to the presentation of our redesigned Stein Sohn vista® automation system and the people behind it at the SMM 2018 in Hamburg/Germany in hall B6 at booth 452 from 4th – 7th Sept 2018. Opening hours: 4 – 6 Sept 2018 (Tuesday – Thursday) 9:30 a.m. – 6:00 p.m., 7 Sept (Friday) 9:30 a.m. – 4:00 p.m.
Our new product brochure has arrived! We are pleased to announce the release of a new product brochure of our Stein Sohn vista® automation system. Upon request, we gladly send you the product brochure in paper form. Click here to view brochure in PDF format. 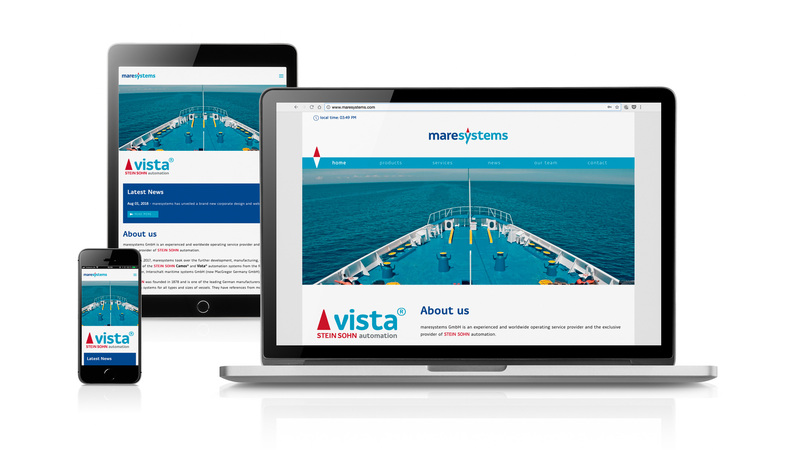 maresystems’s entire corporate appearance was subjected to a comprehensive redesign in August 2018. The new logo of the company maresystems is the central element of the corporate design relaunch. Last but not least www.maresystems.com also shines resplendent in a new design. 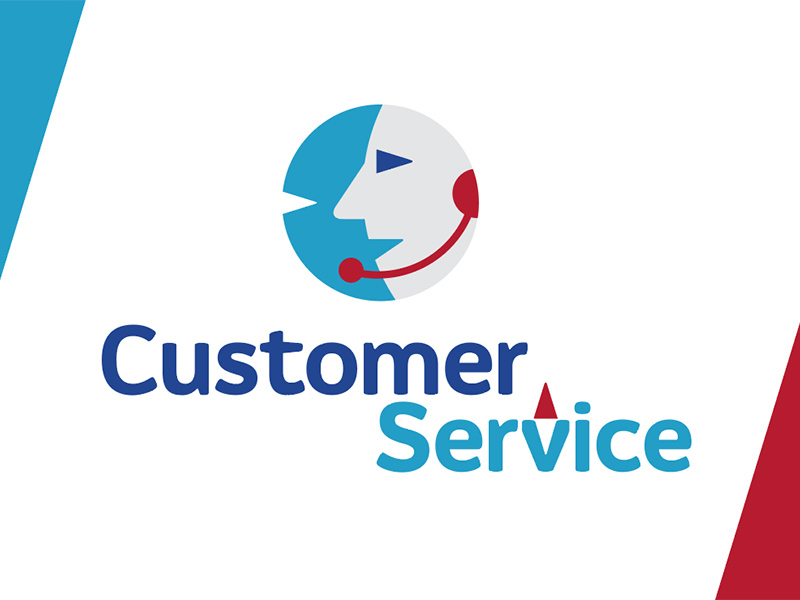 The professional design agency biike GmbH (www.biike.net) from Hamburg, Germany, developed our new logo, new corporate design, new website as well as the complete booth and give away designs for the trade fair SMM 2018.